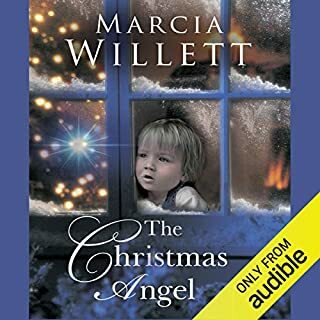 Sweet Christmas story with lots of loveable characters. Sad at times but overall an upbeat tale about the importance of a loving family. After his mother's death, Richard, a newly remarried hospital consultant, decides to build bridges with his estranged sister, inviting Angela and her family for a week in a rented house on the Welsh border. Four adults and four children, a single family and all of them strangers. Seven days of shared meals, log fires, card games and wet walks. But in the quiet and stillness of the valley, ghosts begin to rise up. The parents Richard thought he had. The parents Angela thought she had. Past and present lovers. A lovely story about the trials of family holidays, and the difficulties in reuniting long estranged siblings. This story also highlights the tenuous relationship between memory and truth, and the damage bereavement can cause for individuals and families. 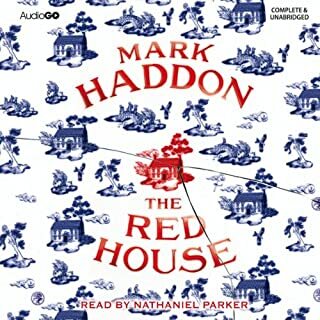 The story is good covering the point of view of all of the characters, however it is often difficult to tell which character is talking in the audiobook, as some are given very similar voices.